Cheater Buguser oil ! / oi ! 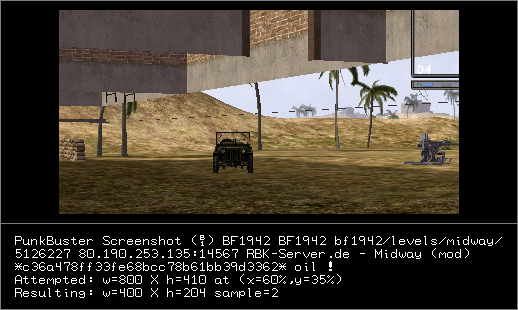 Forum von WarumDarum.de | Battlefield | Screenshots from Cheaters | Cheater Buguser oil ! / oi !